I think you can guess why I was drawn to this one! 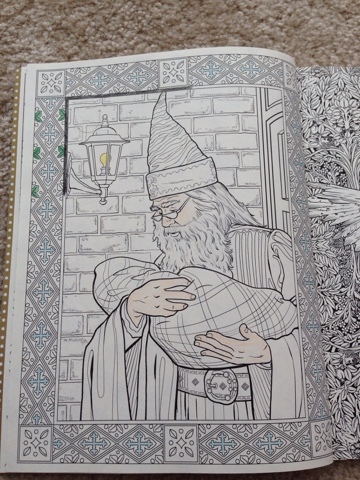 It seems everyone has been talking about adult coloring books lately, and for good reason. 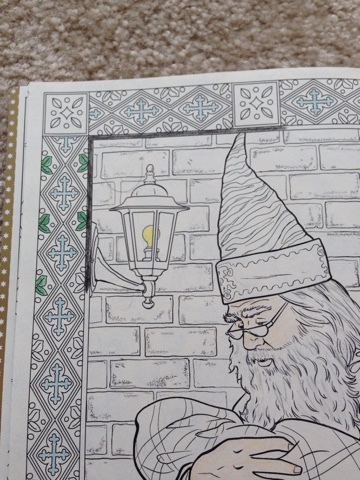 Coloring has been known to be a calming, relaxing activity. 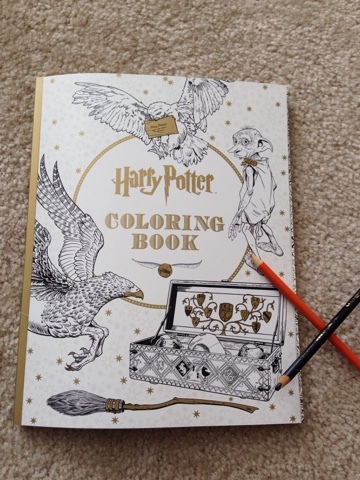 It uses the artistic side of our brains improving creativity, while reducing anxiety and stress. What's not to love about that?! Coloring is something I've always loved to do with Gwen, but now I can enjoy it more for me as well.